Linux is undoubtedly the most popular Unix-like operating system, and it is increasingly becoming the number-one choice for web servers, virtualization, and cloud computing. But it is not the only Unix-like OS on the map, and there are a few that rival Linux in terms of stability, security, and ease of use. Among the most likely candidates to compete with Linux for the title of “Server King” are Solaris and BSD. Solaris was originally produced by Sun Microsystems, which has since been acquired by Oracle. One might consider the future of this OS as uncertain, but a free and open source version, OpenSolaris, ensures that the community can keep it alive even if Oracle does not. BSD, originally created at the University of California in Berkeley is the primary Linux competitor in the server market, with several variants of its own that are similar to the Linux distribution model. 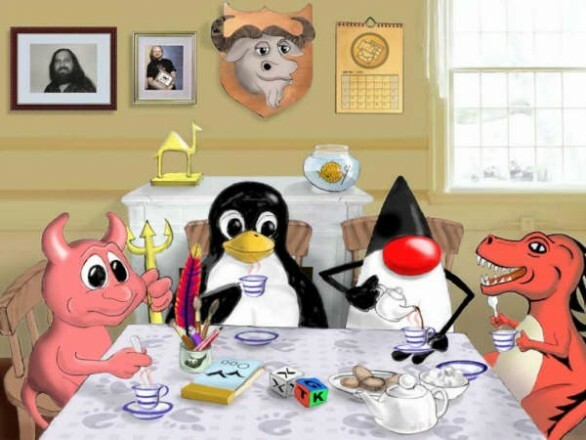 Some of the more common include FreeBSD, NetBSD, and OpenBSD. OpenBSD in particular is known for its security-oriented development, and the creators of it are also responsible for OpenSSH, the secure shell server and client. In the coming weeks, we will look at both of these operating systems and see how they stack up against Linux.